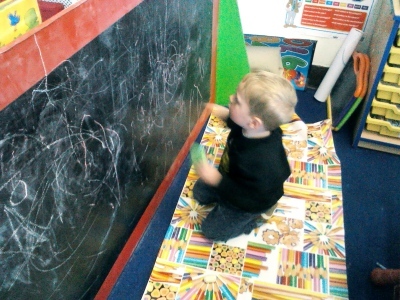 The Ladybird Room for 2 year olds has lots of messy and investagative play which makes learning fun. 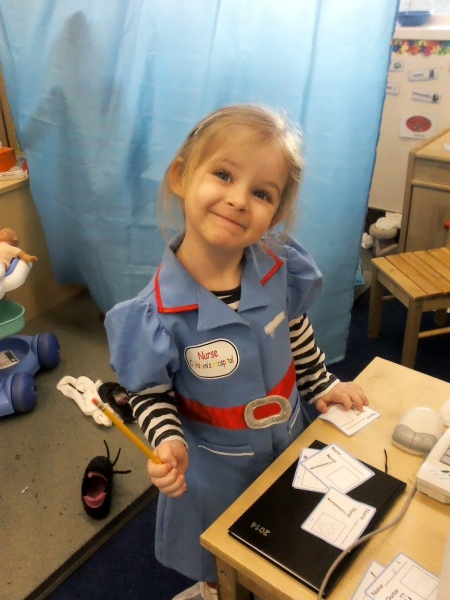 The Butterflies Room for 3-5 year olds has lots of role play and imaginative play helping children cover all areas of the curriculum. Where learning is fun ! 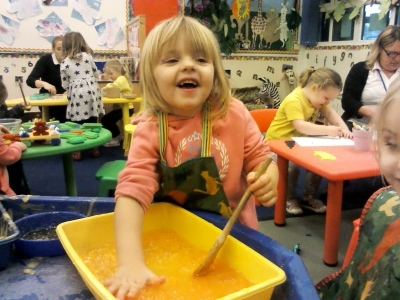 A good Pre-School experience can give your child a flying start in life. It is our aim at Little Rainbows to give each child this flying start by providing good quality care in a rich and exciting environment. We are open from 9.00 am to 3.00 pm, five days a week during term time only (38 weeks per year) for children, aged 2 – 5 years. We run two 3 hour sessions per day 9.00 am until 12.00 pm and 12.00 pm until 3.00 pm. 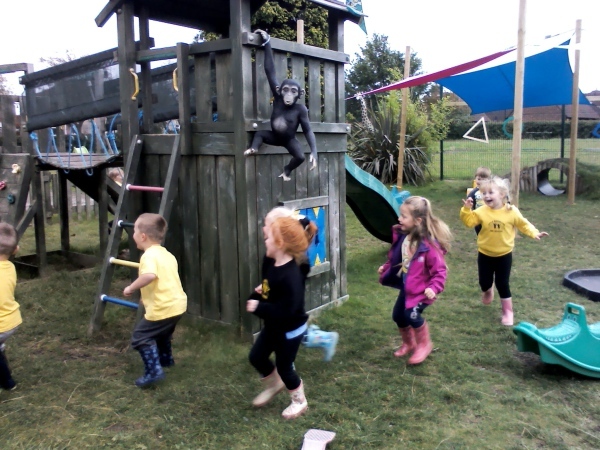 This enables parents to access full day care with both morning and afternoon sessions. Our rate for each 3 hour sessions is £8.50. You can pay by either voucher, cash, cheque or directly into our bank account via online banking. 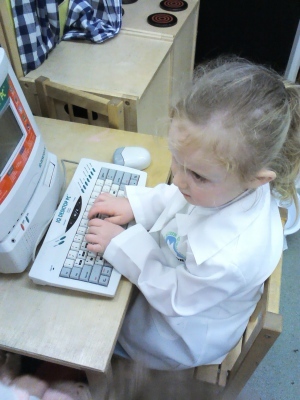 The Nursery Education Grant is available for all three year olds. Funding is available for 38 weeks a year for up to 5 sessions a week (15 hours per week), details will be given to you and funding applied for when your child becomes eligible. We also accept 2 year funding and if you are eligable can claim up to 15 hours per week. 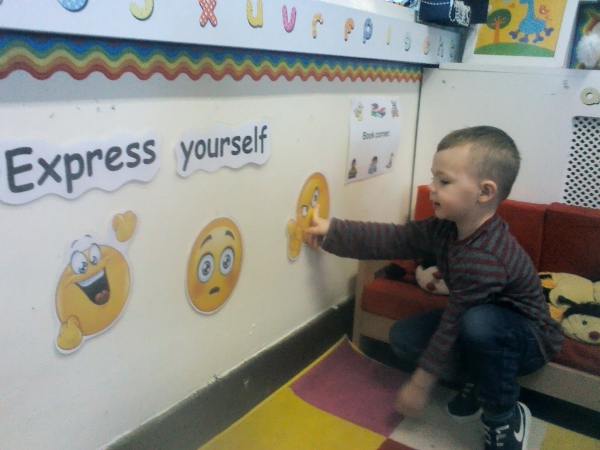 We help children to develop a positive sense of themselves, and others; to form positive relationships and develop respect for others; to develop social skills and learn how to manage their feelings; to understand appropriate behaviour in groups; and to have confidence in their own abilities. We help to develop children’s positive sense of themselves. To teach them about having respect for themselves and others, to develop social skills and a good attitude to learning. We aim to give children the best opportunities through Positive Relationships, adults form caring relationships with all children. 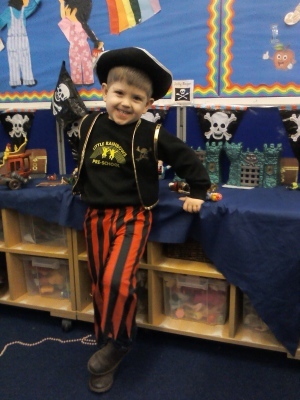 We provide opportunities for play and learning that help children embrace differences between themselves and others. We provide activities to promote all round development. 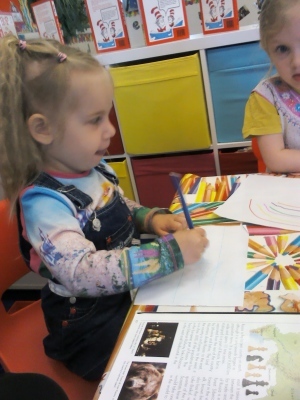 We provide children with opportunities to experience a rich language environment; to develop their confidence and skills in expressing themselves; and to speak and listen in a range of situations. We provide children with opportunities for speaking and listening to ignite children’s interest in reading and writing. 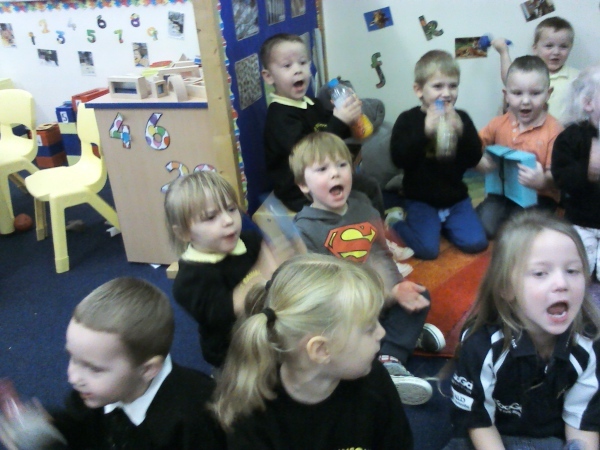 We give children the best opportunities for developing Communication and Language. By providing Positive Relationships we support children to communicate their ideas and thoughts with each other and with adults. Our environments are rich in signs, symbols, words, songs and notices. We also have books and pictures that take into account interests, backgrounds and cultures. We provide opportunities for children to be active and interactive; and to develop their co-ordination, control, and movement. We try to help the children understand the importance of physical activity, and to make healthy choices in relation to food. 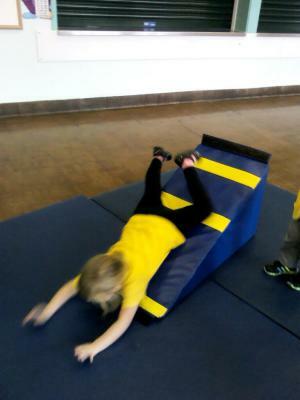 We provide opportunities for children to be active and develop their co-ordination, manipulation and movement. 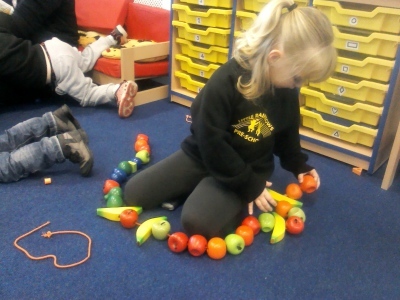 We aim to help the children develop an understanding of the importance of being physically active and eating healthily. To give children the best opportunities through Positive Relationships children are supported in their understanding of exercise, sleep and eating to promote health. 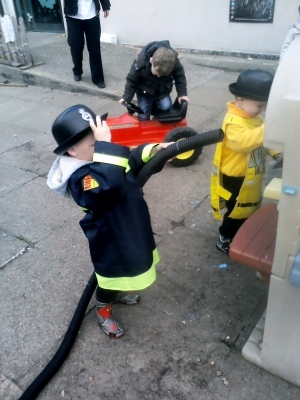 We provide activities both indoors and outdoors to encourage energetic physical play. Through snack times and lunch times we promote social skills and the importance of making healthy food choices. 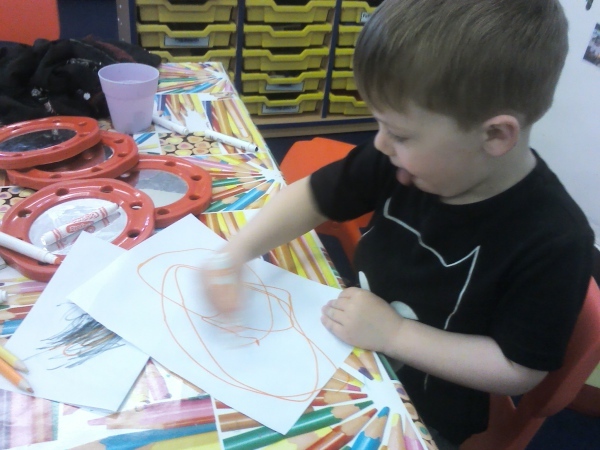 We provide activities to engage children in early reading and writing with a wide range of materials. 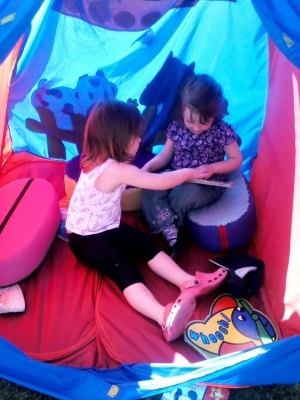 We encourage children to join in with stories and rhymes and to use their imagination, in inviting and well resourced book corners. 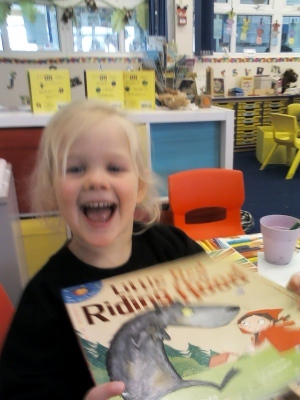 Here children can independently look at books and participate in group story times. We encourage children to make marks and to participate in early writing activities with varied resources both indoors and outdoors. 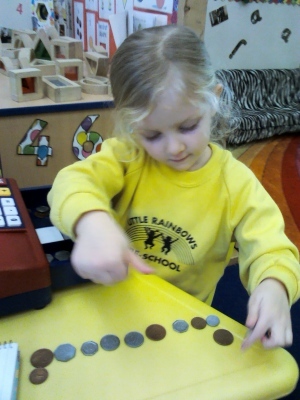 We provide children with opportunities to develop and improve their skills in counting, understanding and using numbers, calculating simple addition and subtraction problems; and to describe shapes, spaces and measures. We support children’s understanding in different situations by providing opportunities to explore, practise, learn and talk. They practise skills and gain confidence and competence. 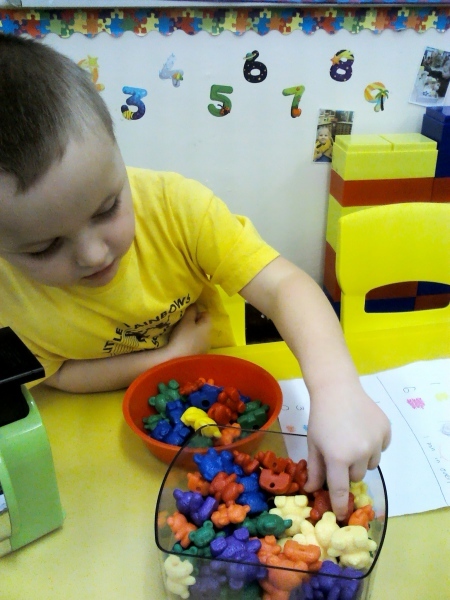 We give children the best opportunities through Positive Relationships encouraging children to use mathematical words and ideas in their play. Our environments are resourced well for counting, calculating and shape, available indoors and outdoors. 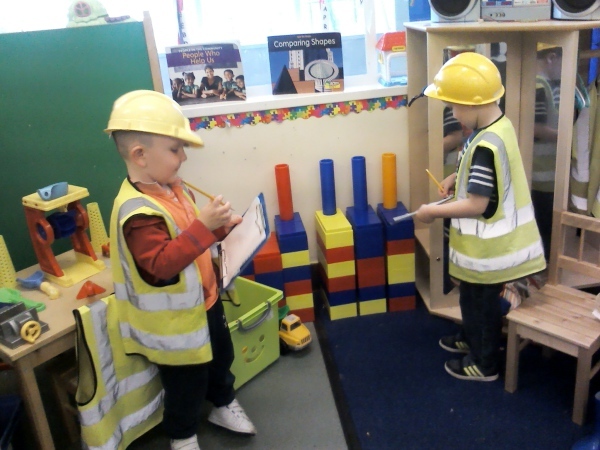 We provide stories, songs and imaginative play to help with mathematical understanding. 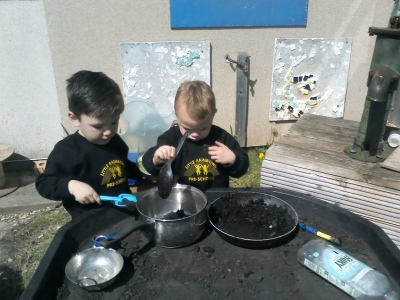 We provide children with opportunities to explore and observe the environment, living things and objects. We aim to give children the best opportunities through extending their knowledge and experiences. We use open-ended questions like, “How can we..?” and “What would happen if…?”. We encourage children to learn from first-hand experiences, to observe, predict, make decisions and discuss. We support children’s curiosity and play. 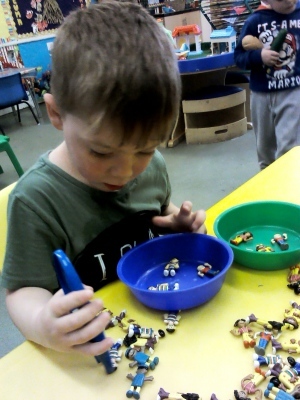 We help them explore and share their thinking, ideas and feelings in music, in art, movement and dance, role play and technology. We aim to give children the best opportunities by valuing their own unique ideas and those of others rather than reproducing those of someone else. Our environments are stimulating and original and expressiveness is valued. 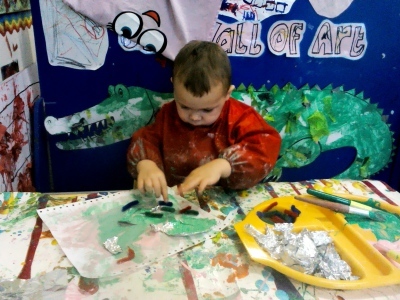 We provide experiences that allow children to express themselves through various types of representation.